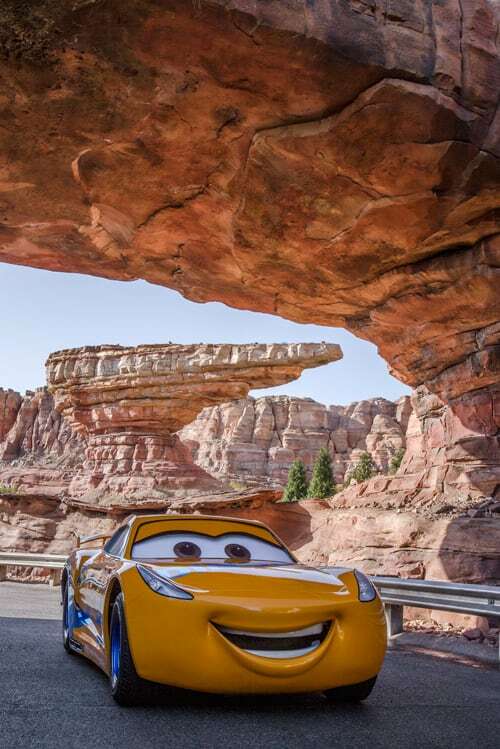 This summer, when you head on down the highway to Disney California Adventure park, you’ll be able to meet one of the newest stars from Disney·Pixar’s “Cars 3,” Cruz Ramirez. Cruz is joining Lightning McQueen and Mater in Cars Land, starting today. 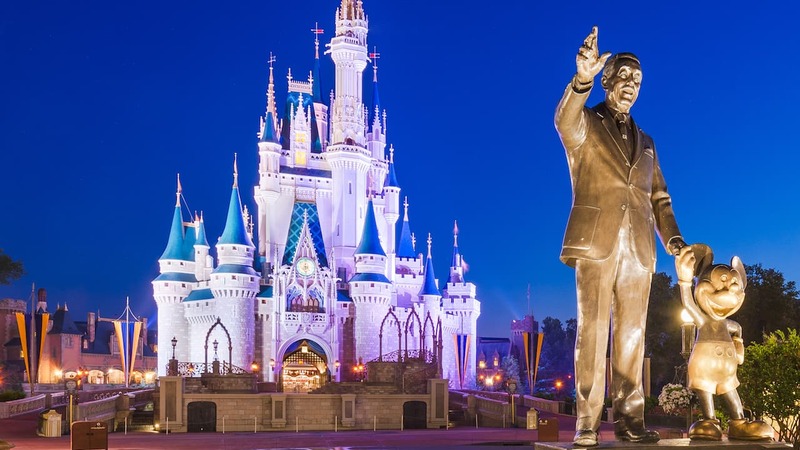 She’ll also be taking a summer road trip down to the Sunshine State, stopping in on Pixar Place at Disney’s Hollywood Studios. In Disney·Pixar’s “Cars 3,” Cruz Ramirez is a top-notch technician at the Rusteze Racing Center where she’s assigned to train the team’s talented rookies. Cruz always had racing dreams of her own, but it isn’t until she meets Lightning McQueen that she realizes her passion to compete is still there. Now she’ll finally get the chance to see if she’s got what it takes to win. Race out to catch “Cars 3” in theaters in 3D today, and look for Cruz Ramirez this summer as she pays a visit to Disney California Adventure park and Disney’s Hollywood Studios! any idea how long she will be there?????? we go in early september(3rd to be exact we go to hollywood studios) and my son would love to meet, I took a pic with LMQ in 2014 before we had kids and Id love to get a pic with my son and cruz! We are staying at AoA so we got the rest of the cars at our resort! My son is so excited to meet Cruz , any chance Jackson my show up. He really wants to meet them both. ? Very excited for this! I really hope we get to see her this summer. We just watched the movie last night and my little sister LOVED Cruz. Plus we have an affinity towards her because she’s got our name! P.S. Whoever took these photos did a fantastic job! Oh I can’t wait to see her at CarsLand!! Any chance that Jackson Storm will arrive?? My son is a huge fan of his. Thank you!!! Can’t wait to take a family picture with Cruz. So this is already at Hollywood Studios? If so I am stopping by today. When can we expect to see Cruz Ramirez at Disney’s Hollywood Studios?